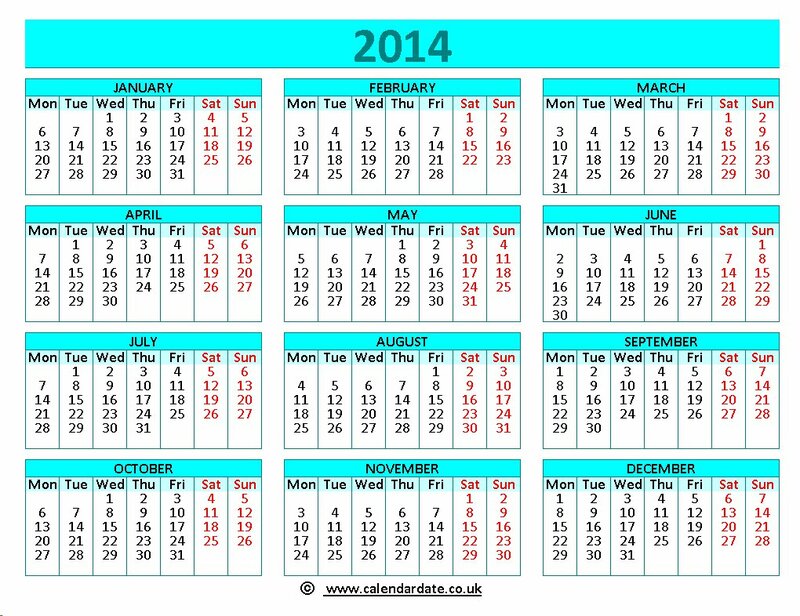 Calendar of 2014 in colour . Calendar of 2014 in landscpe format. Another landscape format 2014 calendar. 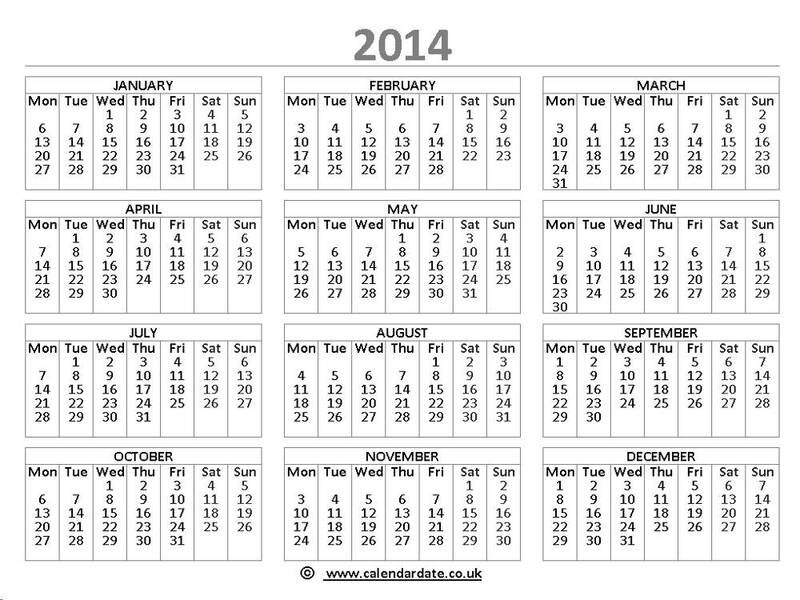 Calendar of 2014 in portrait format. 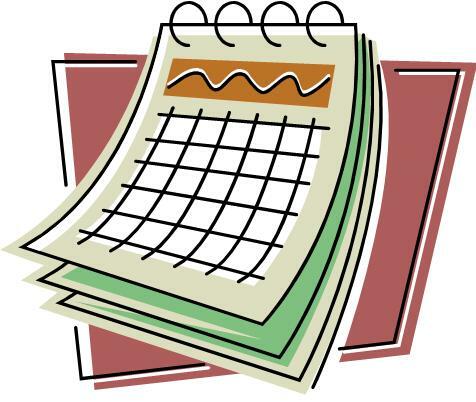 2014 Black & White Calendar in portrait size.